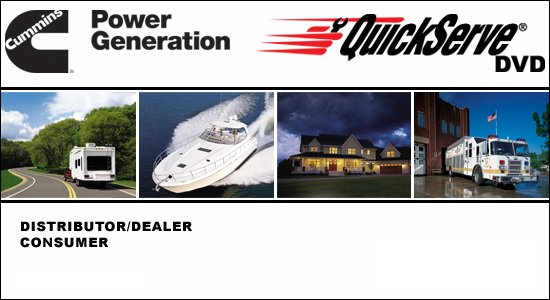 The electronic catalog contains parts catalogs, manuals for maintenance, repair and diagnostics of Cummins generators. 1. Mount the image "Image.iso". 2. Run the file "InstallConsumer.exe". Following the installer's prompts, install the electronic catalog. 3. Run the electronic catalog.